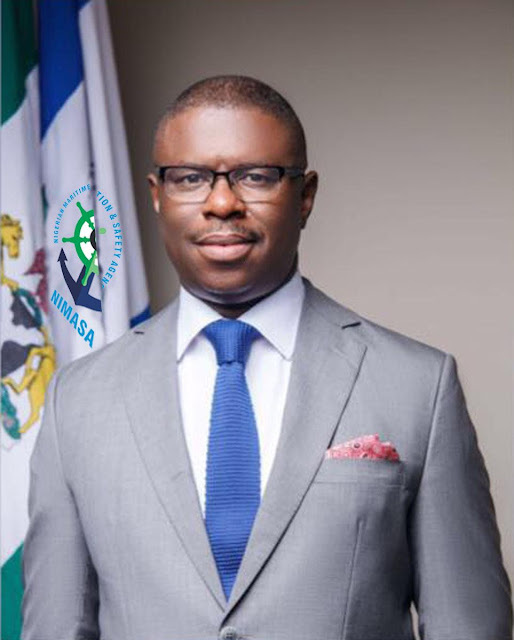 Director General of the Nigerian Maritime Administration and Safety Agency (NIMASA) Dr. Dakuku Peterside has urged players in the maritime sector especially enforcement officers to comply with safety rules that would eliminate marine accidents and other related issues that may arise from marine operational mishandling. The DG made this known at the opening of the Annual Maritime Administration and Safety Enforcement (MASE) HSE Workshop with the theme: Maritime Enforcement Safety: Current Global Benchmarks organised by the Agency in conjunction with Heritage Bank which held in Lagos. Speaking further Dr. Dakuku said that as part of the Agency’s mandate to ensure safety and security of vessels visiting and leaving the nation’s territorial waters, it is also the responsibility of the Agency to ensure the safety of those who work on board vessels and offshore platforms as well as those who create support services from the shore to for maritime activities thrive.